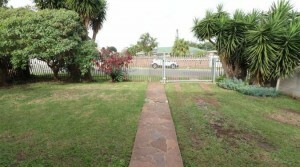 This new release is centrally situated in a good quiet area. 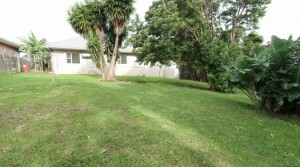 It has a large yard for kids to play in with potential for a flat, or a garage with outside quarters. 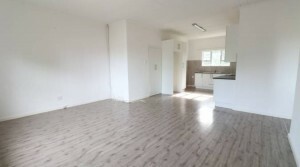 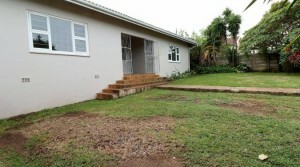 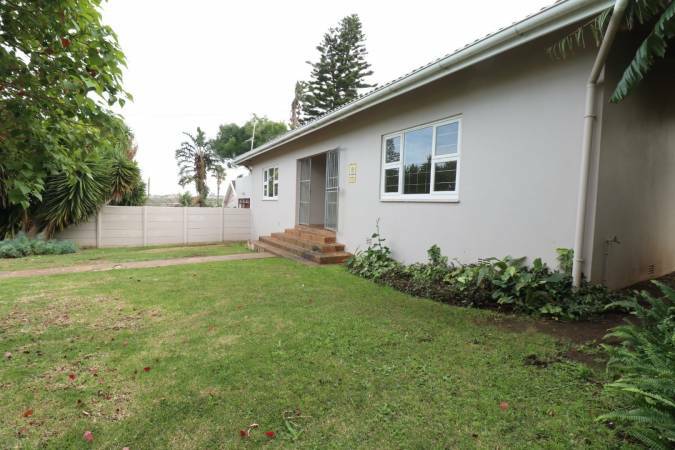 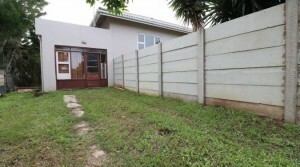 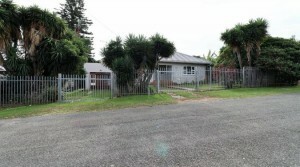 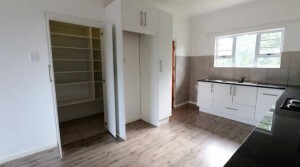 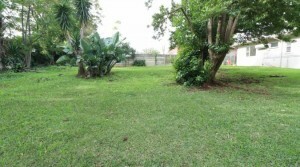 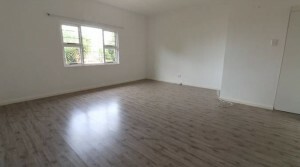 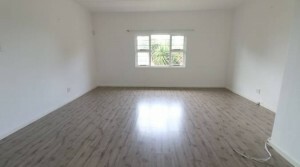 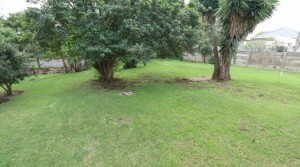 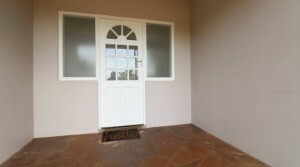 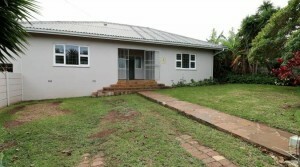 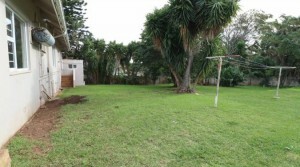 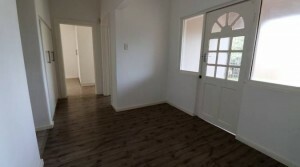 The home is within walking distance to Gonubie Primary School. 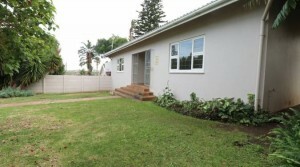 Become part of the Gonubie Lifestyle – View this charming home today! 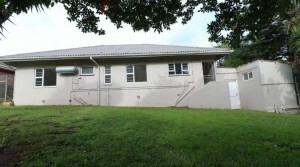 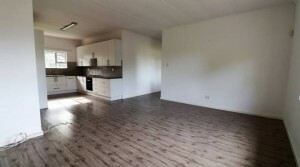 ← Modern downstairs unit in a secure complex!